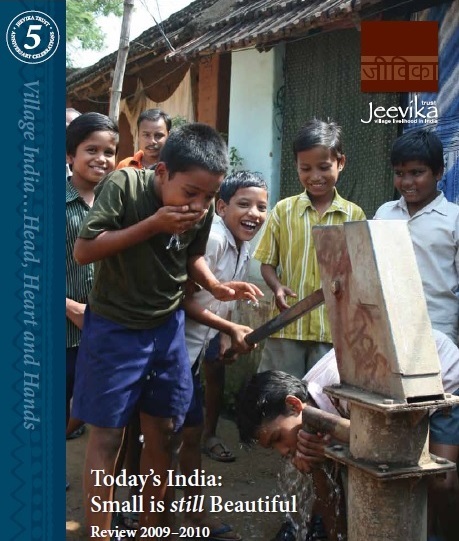 Below are links to view a range of Jeevika Trust Annual Reviews, giving an insight into our work, our partners and the communities we serve in village India. 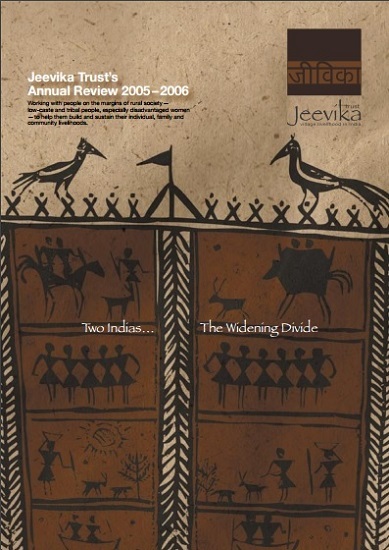 Our last review was written on our 5th birthday and the Schumacher Centenary – celebrating 100 years since the birth of our founder, the eminent economist Fritz Schumacher. 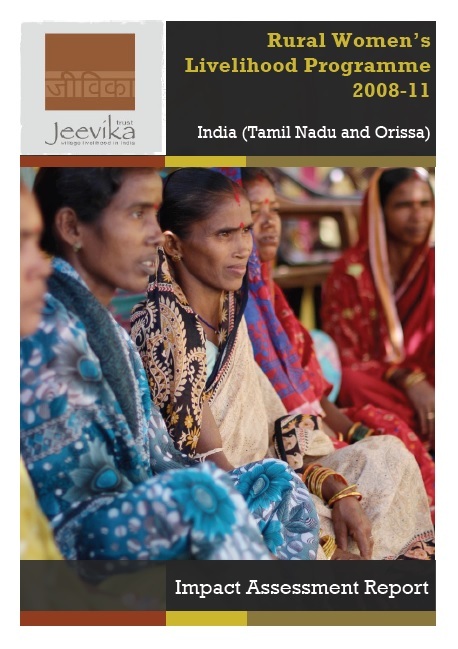 In this in-depth document, we not only profile our six Indian NGO Partner organisations, but also discuss our areas of focus and share case studies and quotes from the people who matter the most – our beneficiaries. 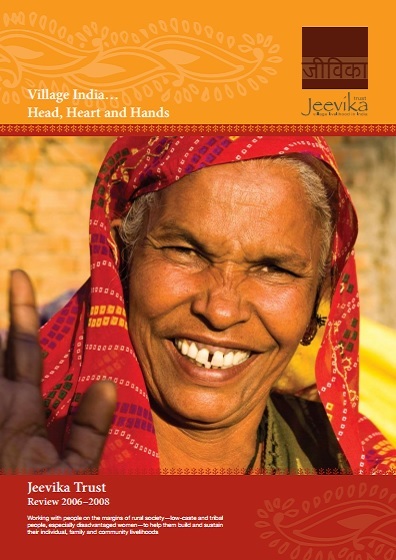 Click here or on the image on the left to read our review.